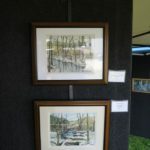 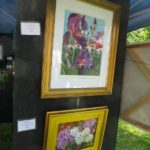 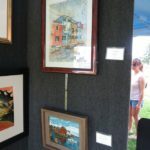 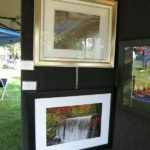 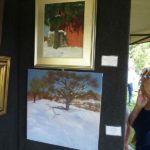 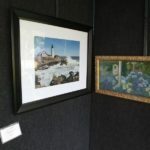 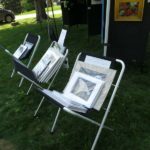 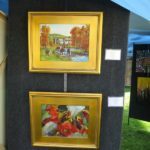 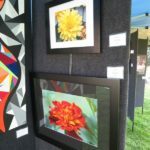 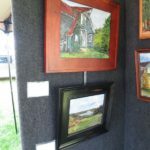 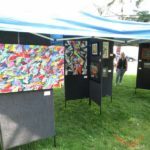 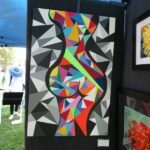 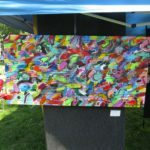 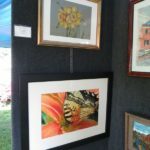 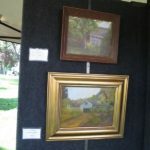 The 2016 Second Annual Sutton Art Festival was held on Saturday, June 4th from 9am to 4pm on Sutton Common. 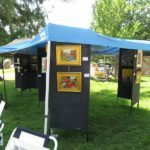 It was a beautiful day and well attended! 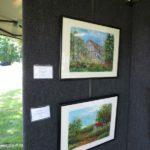 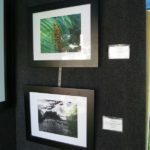 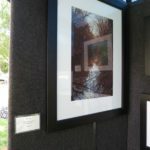 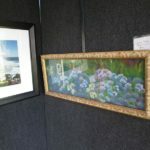 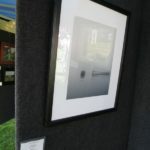 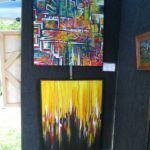 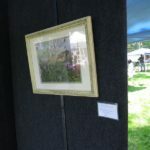 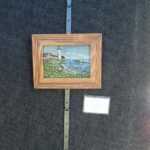 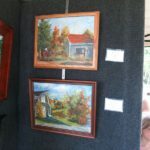 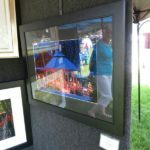 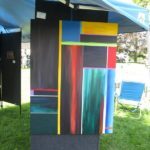 Here are photos of our tent and artwork.